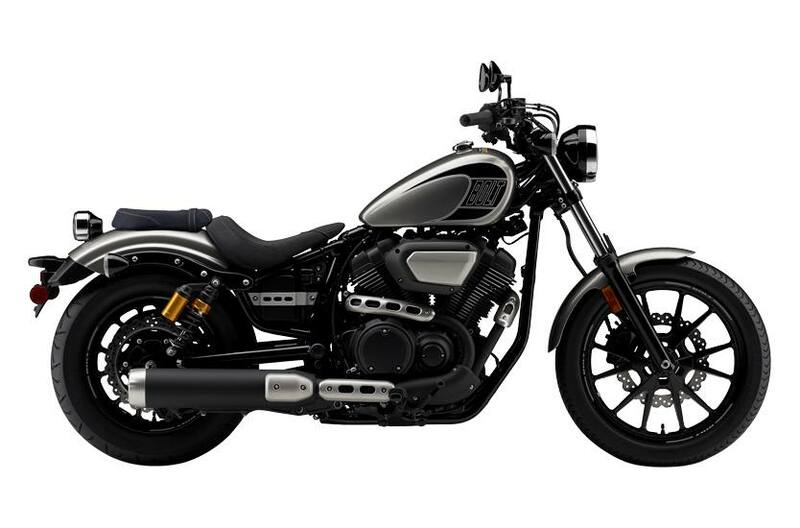 Style: The Bolt R-Spec is designed to be compact and slim, featuring clean, simple styling with the ability to easily personalize / customize the bike with a wide range of Genuine Star accessories. We make it easy for you to transform a Bolt into "your" Bolt. For 2017, the Bolt R-Spec features a flangeless fuel tank. Blacked out, 942cc, air-cooled, SOHC, 4-valve per cylinder, fuel injected, 60° V-twin power plant pumps out impressive power & torque. Maximum torque is reached at 3,000 rpms, for relaxed cruising performance. Compact 1570 mm (61.8") wheelbase provides light, agile handling, for a fun riding experience. Short design, front & rear steel fenders for easy painting or customization. Foot pegs are positioned more rearward than on a traditional cruiser for a more natural & upright riding position.